Before telling about moving Gameloft Asphalt 8 Airborne game files to SD card, let me tell a bit about me. I am using Redmi 4a which has only 16GB of Internal Storage. I was running out of space in the internal storage when having games like Asphalt 8 Airborne. There were several people who suggested that we need to root the phone inorder to move apps from internal storage to SD card. 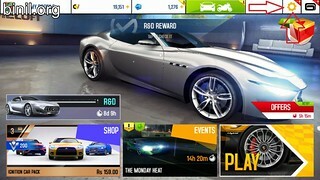 But there is an internal solution provided by Gameloft. 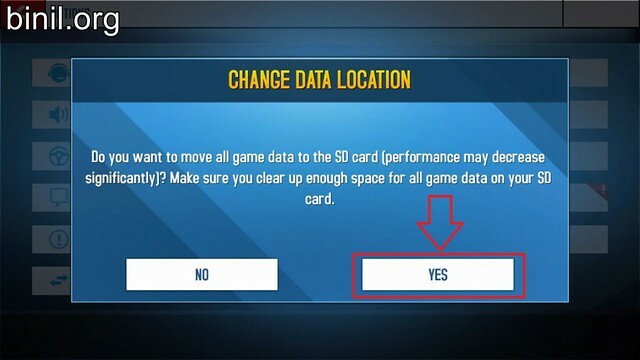 This is an option inside the Asphalt 8 Airborne game which allows you to move most of the game data from your internal storage to your SD card. But this is not without its issues. The game could be slower and I have found the game to be crashing sometimes when the game data is stored in the SD card. 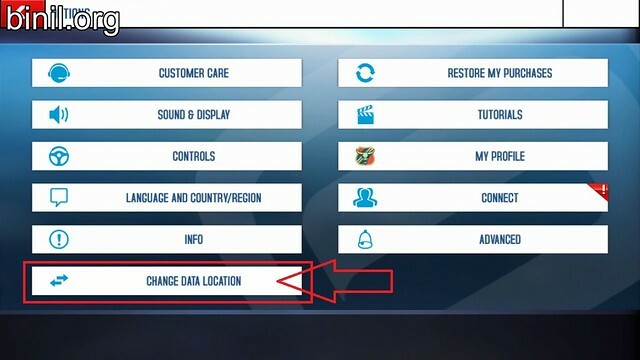 Anyways please try it out and please do use the comment option below to tell me your experience. 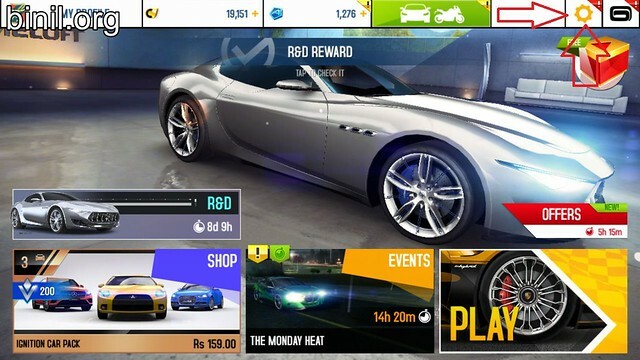 Check out Asphalt 8 Airborne Crash Fix after an Update.